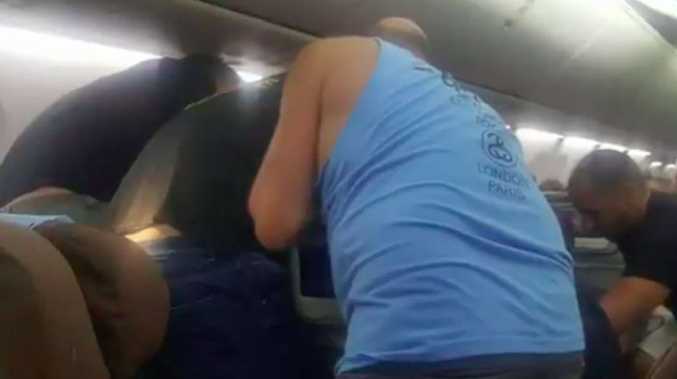 A MAN and woman have been charged over an alcohol-fuelled tirade on a flight from Bali which, as a result, had to make an unscheduled landing. 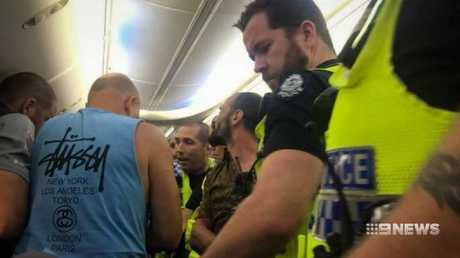 A group of passengers reportedly stepped in and used cable ties to strap down the man who began arguing with his partner on the Garuda Indonesia flight to Perth on Monday. It is alleged the two were drinking when an argument between them erupted. "They were completely sloshed," passenger John Caputo said. "And they were quite jovial, but he got out of control." Passengers stepped in to help crew calm the man. "They were having to settle him down, constantly telling him to calm down, having to use force to keep him to his chair because he obviously wanted to get out," Mr Caputo told 9 News. "The hostess, she read him his rights, and then the five gentleman that were holding him down were able to strap him to the chair." Garuda GA728 flight was due to arrive in Perth at 11pm but the commotion forced it to divert to Port Hedland, two flying hours away. Police met the plane at Port Hedland and escorted the pair off the plane. 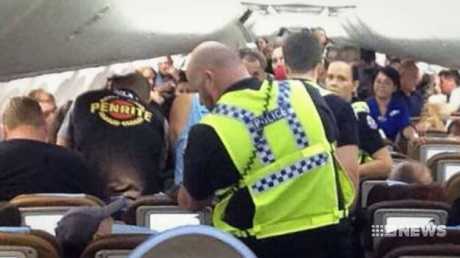 The man, 32, and woman, 29, both French nationals who live in Perth, were charged with interference with crew or aircraft and offensive and disorderly behaviour. 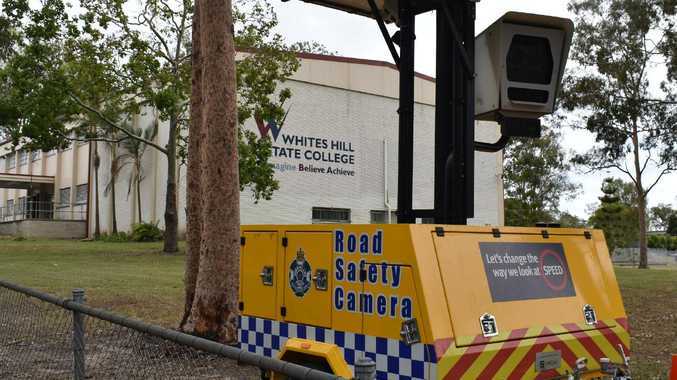 They are due to face Perth Magistrates Court next month.